In the most recent issue of Walk magazine, our Walks Coordinator featured as one of the reader panel members. In particular, Amy gave her thoughts on the ethical and environmental issues of walking gear, insulated jackets and winter walking. 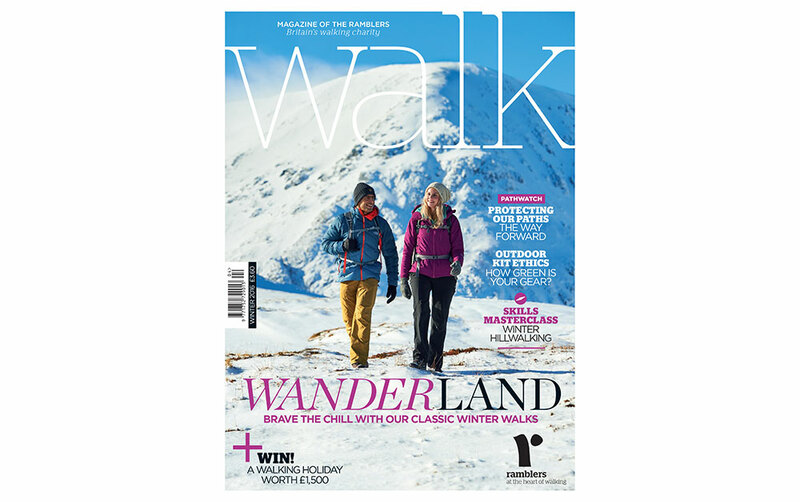 Walk magazine is the flagship publication of the Ramblers Association, all members get a quarterly complimentary copy and the magazine is sold in Cotswold Outdoors stores. Approximate circulation is 83,138 – far higher than its nearest competitors. Helpfully for Hampshire 20’s and 30’s, over a third of its readership are aged 15-42 years which means a sizeable chunk might be looking for a group just like ours. In any case, it’s always great to see the group referenced in national magazines like Walk so thank you Amy for contributing!